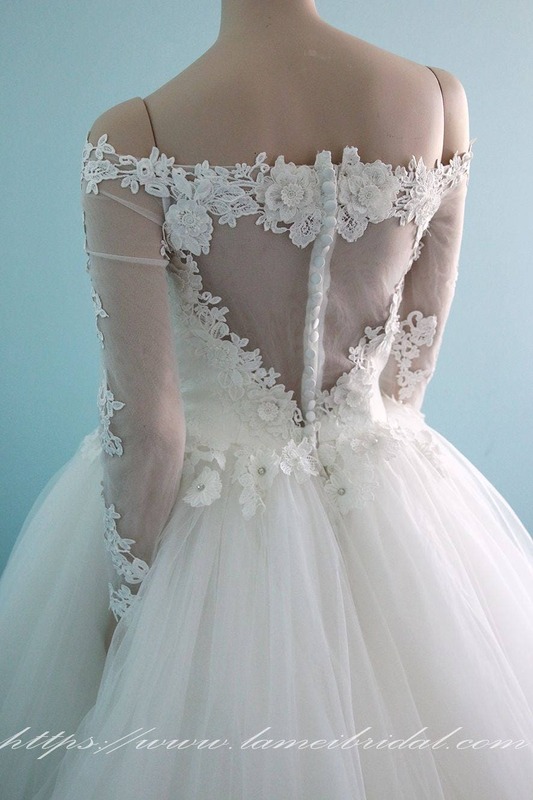 This dress is designed for the bridal who wants to hide her tattoo, but at the same time display a low back. 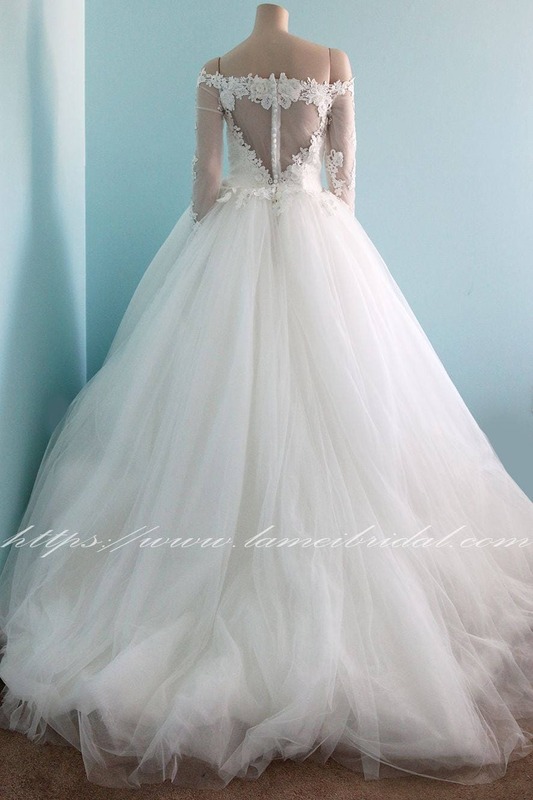 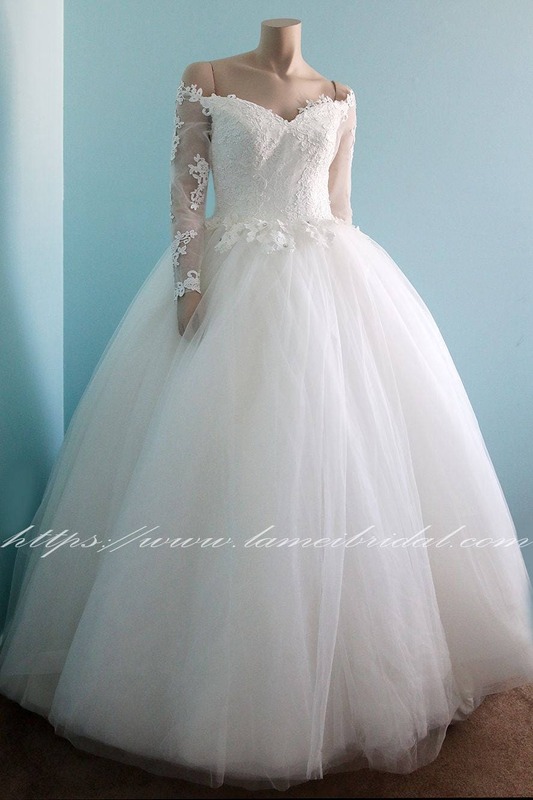 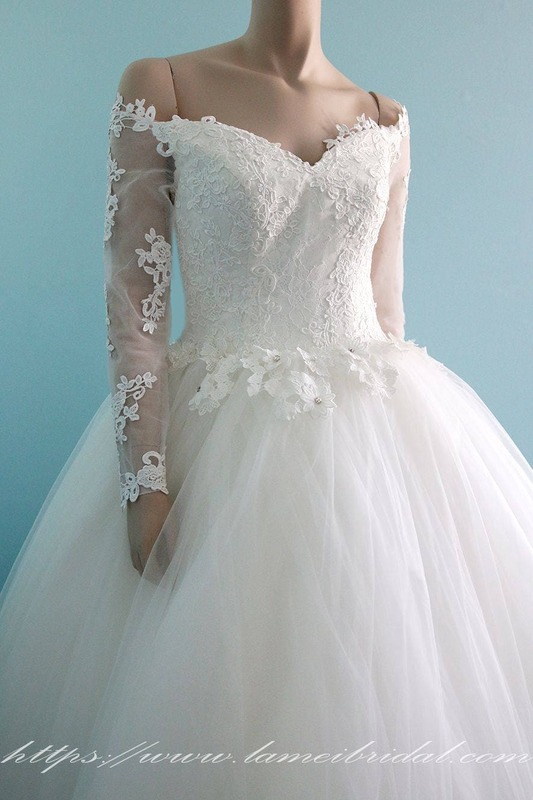 Romantic and Princess chic-style hand made wedding dress,It has a V-shaped low lace sheer back,off shoulder ,decorated with lace and pearls,The corset fits the body like a glove. 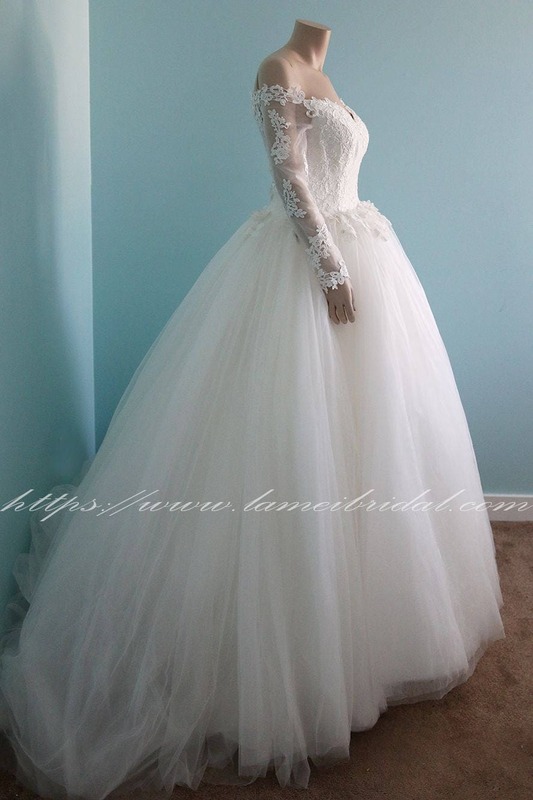 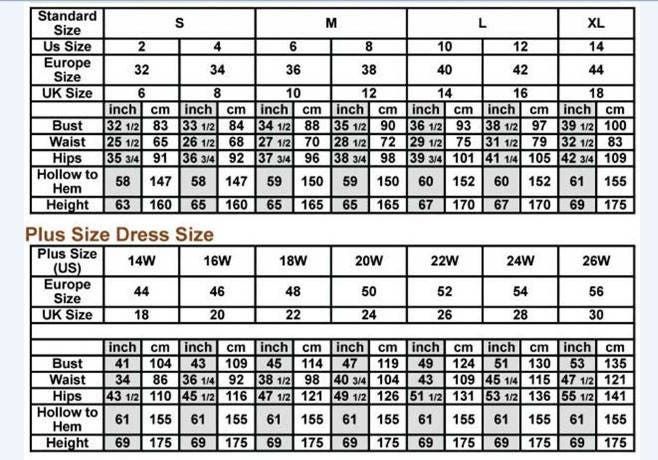 You can put a Crinoline under if you need.